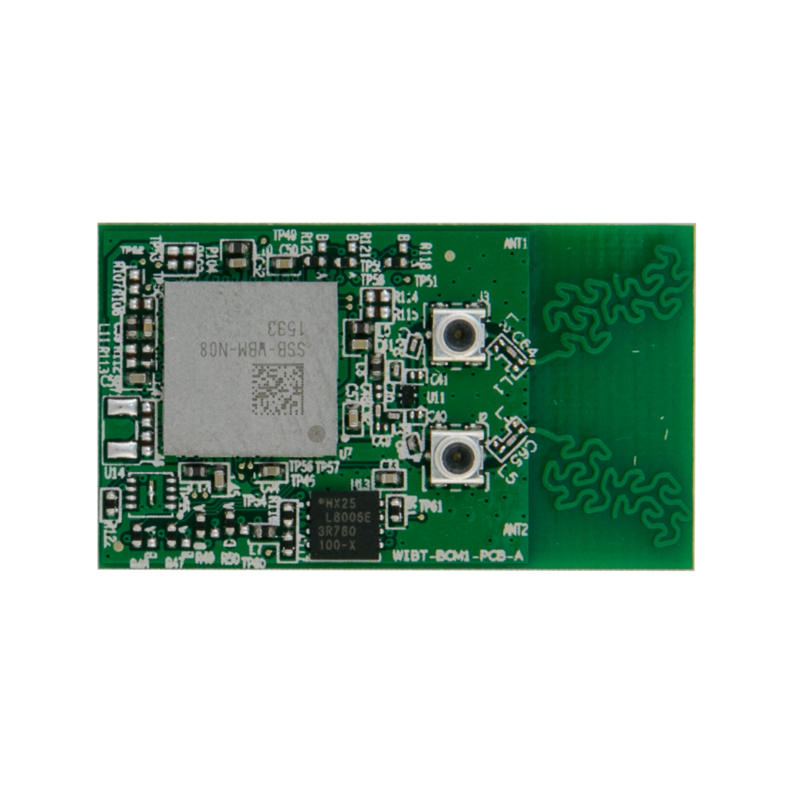 Wi-Fi+BLE+MCU module combines an advanced Cypress’s combo 2.4GHz 802.11 b/g/n WiFi and Bluetooth® 4.1 SoC, together with 8Mb of SPI Serial Flash and an STM32F411 ARM® Cortex™ M4 Microcontroller with 512KB Flash and 128KB SRAM. Industry’s lowest power consumption (for battery-powered devices), low-power RF and advanced low-power modes. 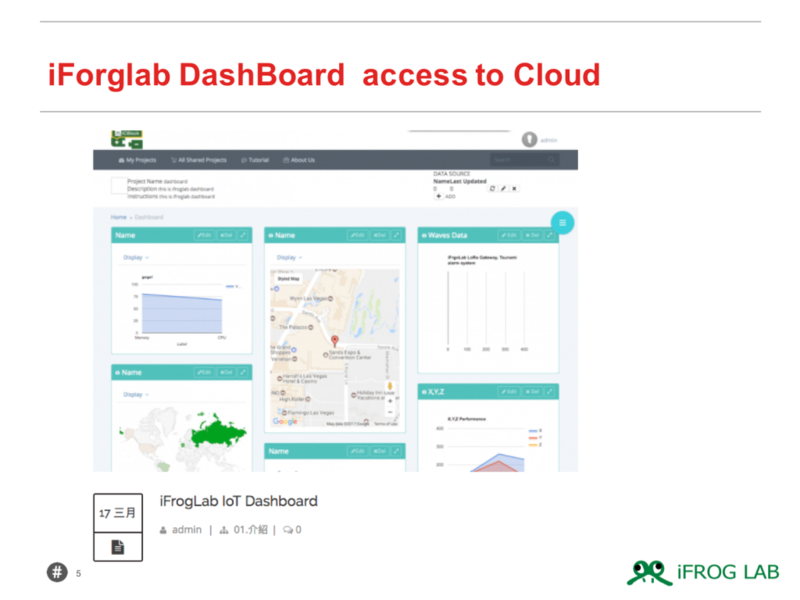 iForglab has create Simply AT-command that can be establish WiFi and BT. it doesn’t need to know difficult WICED SDK or WiFi WL-Command of Linux. its only 3 step that can be establish WiFi STA mode. One click that update to iForglab Dash board.